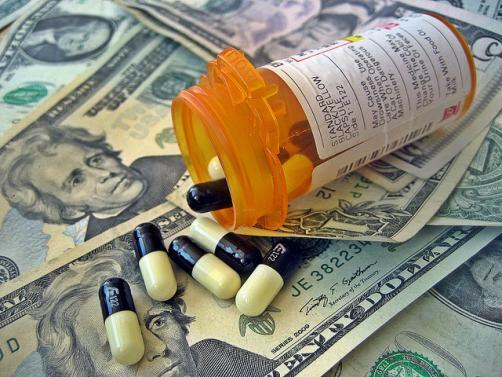 The American pharmaceutical industry trade lobby PhRMA has suggested that hospitals are to blame for high drug prices as the furore around drug pricing continues in the United States of America. The call comes after Donald Trump called on pharmaceutical companies to reduce the price of medicines. In a paper titled Hospital Charges and Reimbursement for Medicines: Analysis of Cost-to-Charge Ratios the Moran Company, funded by PhRMA, suggested that on average hospitals charge 479% of the actual cost of drugs they give to patients. However critics have cast doubt on the methodology used to reach that conclusion, as the prices of just 20 different drugs were analysed.